Saturday 23rd June – 7:00pm. 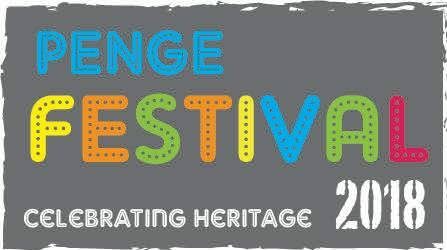 This is the closing event of The Penge Festival. We have booked a David Bowie Tribute, there will be a best dressed David Bowie which will be followed. This is a ticketed event. There will also be a chance to purchase David Bowie prints by Emily Brand. www.emilybrand.co.uk. We will also have on display The David Bowie Bust by Italian artist Maria Primola – . Tickets are now on sale and are priced at just £15.00 per ticket.